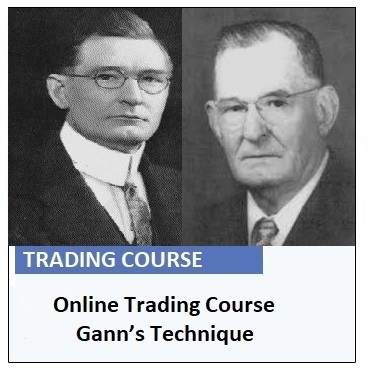 The online trading course “Master Gann Beginning” is aimed at all those who want to learn the secrets and the theoretical and practical principles of the American economist and trader William Delbert Gann. Many books have been written over the course of a century on his extraordinary scientific discoveries and personal profit results. In his career he earned about $55,000,000.00 documented dollars until the 50s. If we were to convert this number to current times it would amount to several billion Euros. But how was it possible to earn this amount? What are the theoretical principles on which this technique is based? It is possible to relate it to current tines and use it for practice a satisfactory trading? Many texts attempted to describe the Gann’s theory. However, many questions remain open, many concepts appear nebulous and above all its practical application is complex. For these reasons the vast majority of people found impossible to learn and use Gann’s theory for speculation in financial markets. Francesco Massetti, Gann’s technique deep connoisseur, wrote a book in 2015 on this technique and created a Stock Exchange free software for the application of this theory. 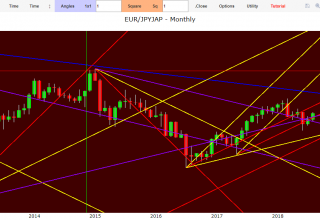 Later with the collaboration of Giulio Pasquini he realized an online course for beginners to learn the technique of the American economist and apply it easily to profit in their trade. 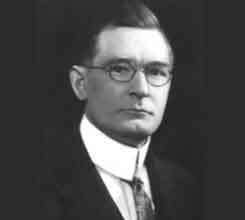 In chapter 1 the biography of W.D.Gann is illustrated with interviews transcribed by newspapers of the time such as The Ticker Investments Digest, The Evening Telegram-New York or The Morning Telegraph. 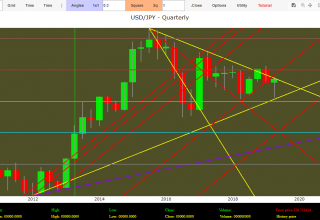 Subsequently the initial rules are explained concerning the discipline and the behavior to keep in order to form a successful trader. Chapter 2 explains what financial markets are, how they evolve in the three dimensions of Price-Time-Volume, what creates a market trend, how to identify a short, medium and long term trend and the concepts to understand the trend change that is over-balance, accumulation and distribution. 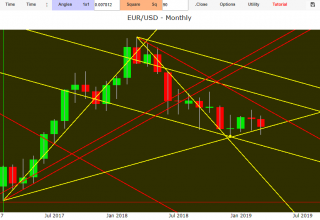 In chapter 3 we introduce the instrument of the swing chart and its use, the concept of supports and resistances together with their identification through the octaves of price. In chapter 4 we introduce the concept of natural time cycle taking into account the subdivision of the solar year: from the spring equinox to the summer solstice, to arrive at the autumn equinox and conclude with the winter solstice. Furthermore, numerological rules are provided for the duration of stock market movements in the short, medium and long term. 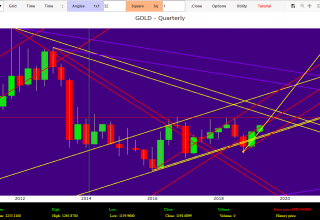 Chapter 5 explains how the market trend respects certain mathematical-geometric rules, how to calculate 1 X 1 with various multiples or submultiples, the use of Zero corners and cyclic analysis, the use of corners as supports and dynamic resistances and the creation of channels in which the price-time dynamics evolves. 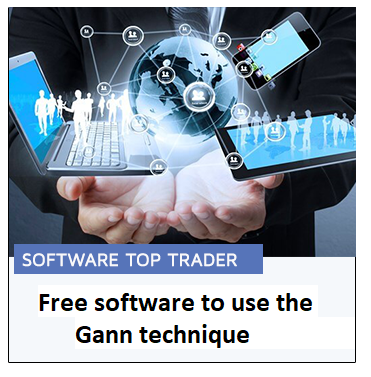 In Chapter 6, numerous application examples are made using Top Trader® software. 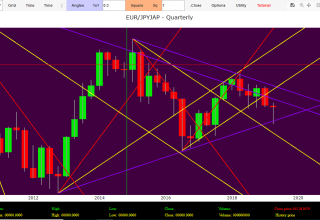 In chapter 7 we take into account the natural or permanent Gann’s cycles, from the Square of 52 to the Square of 90 time units and we understand what a Set Up is and the operational strategy. In chapter 8 the practical application of the technique is illustrated with numerous examples in various markets and time frames. The purchase of the course allows access to a facebook group reserved for students, they will have an educational support for any doubt or difficulty. Below there is a video with some passages from the eight chapters of the Master Gann Beginning.